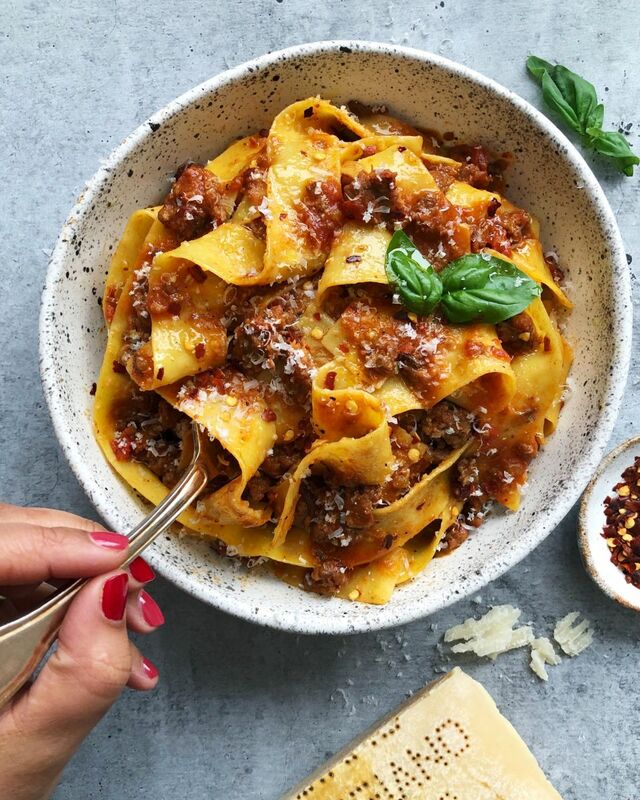 Bolognese in a fraction of the time? 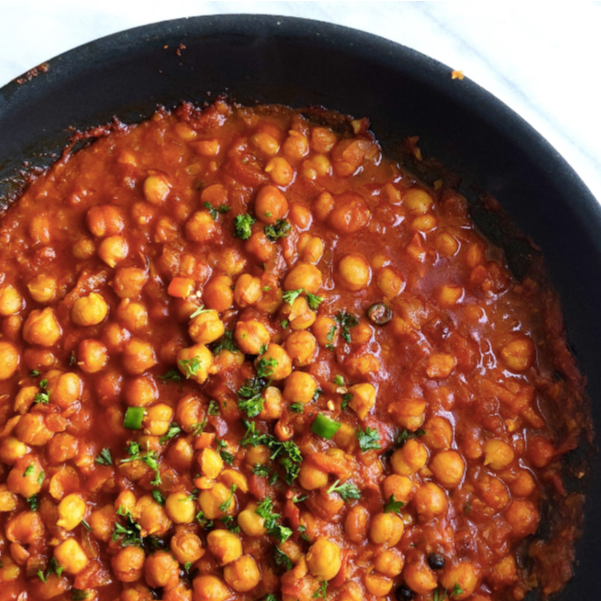 Cozy chickpea masala? 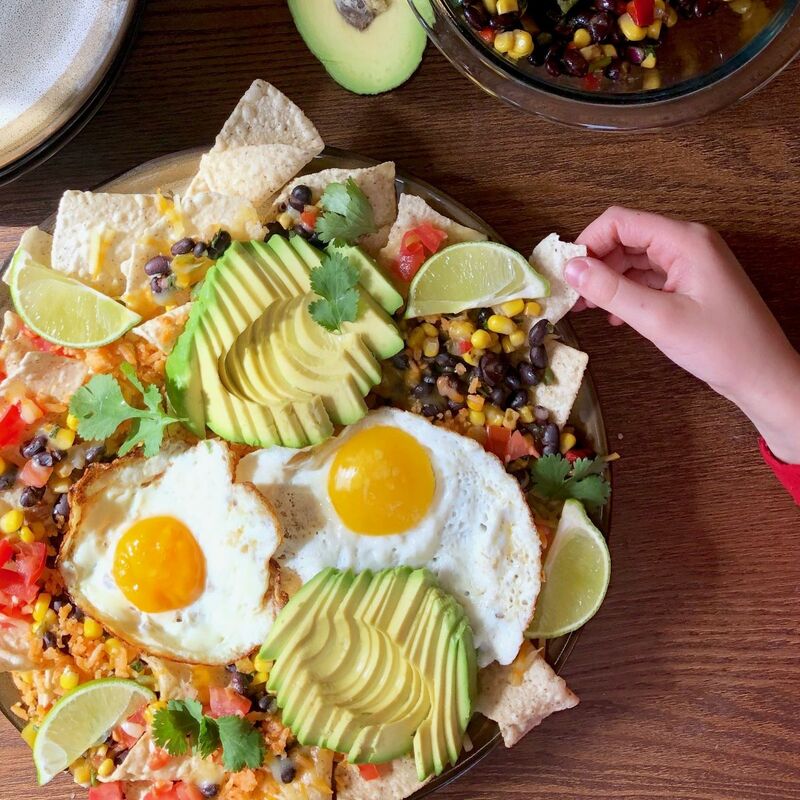 Breakfast nachos? No you are not dreaming. This week's menu is that good! The secret to this time-saving sauce? It cooks in an electric pressure cooker! Feedfeed Tip If you do not have an electric pressure cooker, you can cook this same recipe on the stove top. Just simmer over low heat for about 3 hours before serving. Hearty, wallet-friendly, vegan and gluten free. This recipe has it all. Plus, did we mention how easy and flavorful it is?! Comfort food season is almost over! 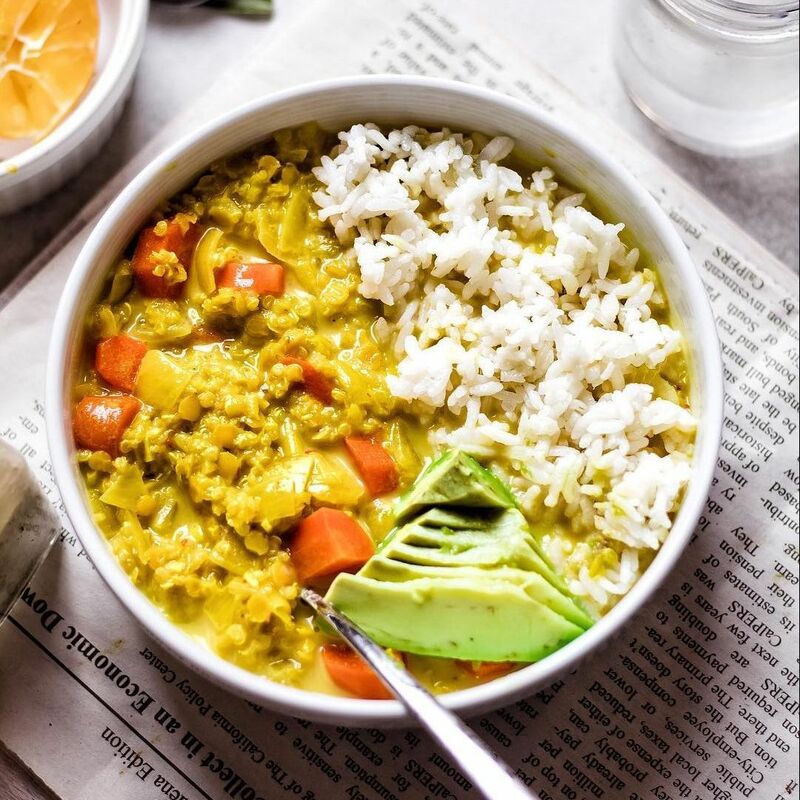 Make this cozy curry soup part of your rotation as you wait for Spring. 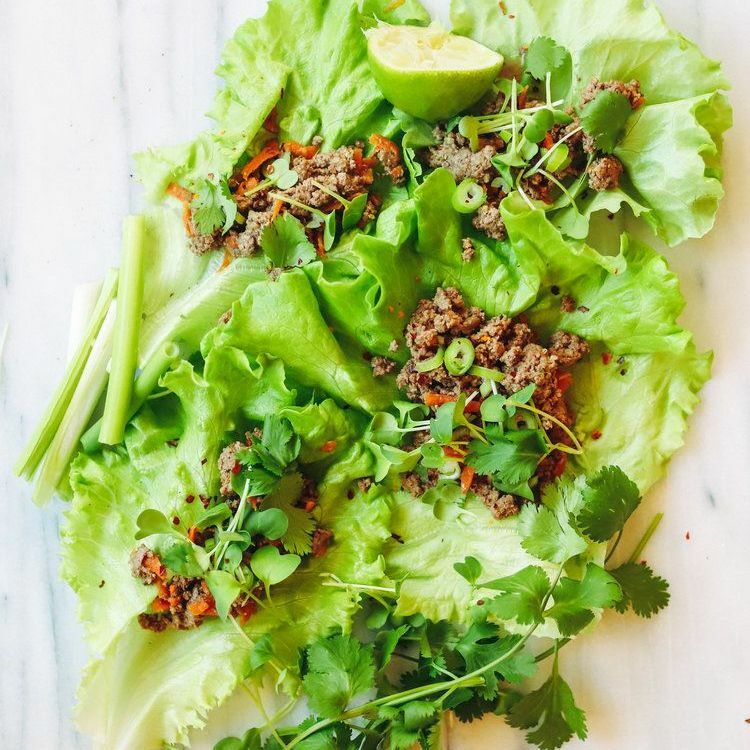 If you have ten minutes, you can get these delicious lettuce wraps on the table! 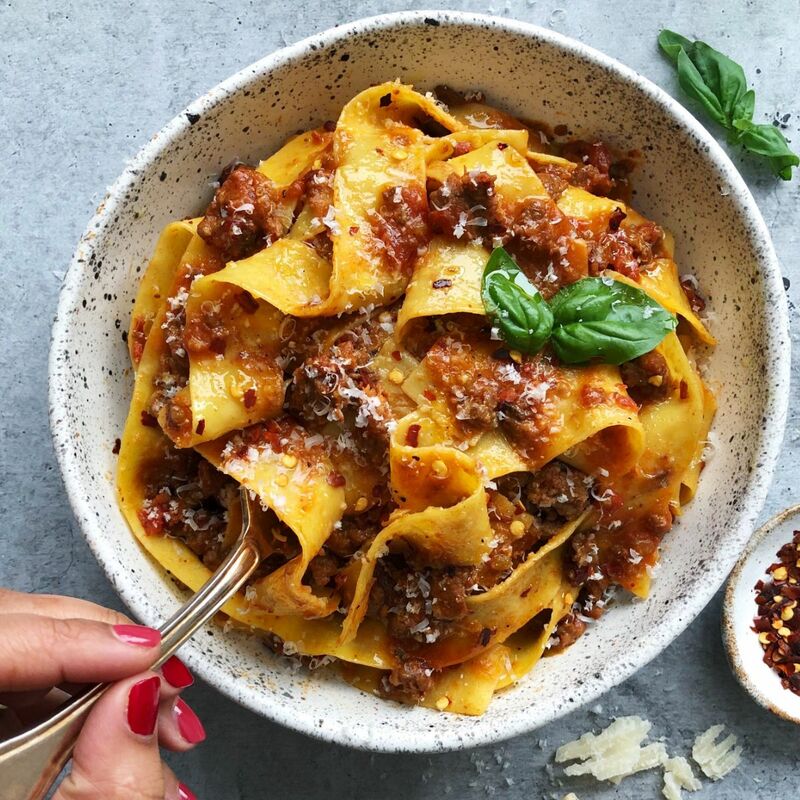 Feedfeed Tip To make this even more filling, you could also add in a cup of cooked brown rice and double up on the sauce. 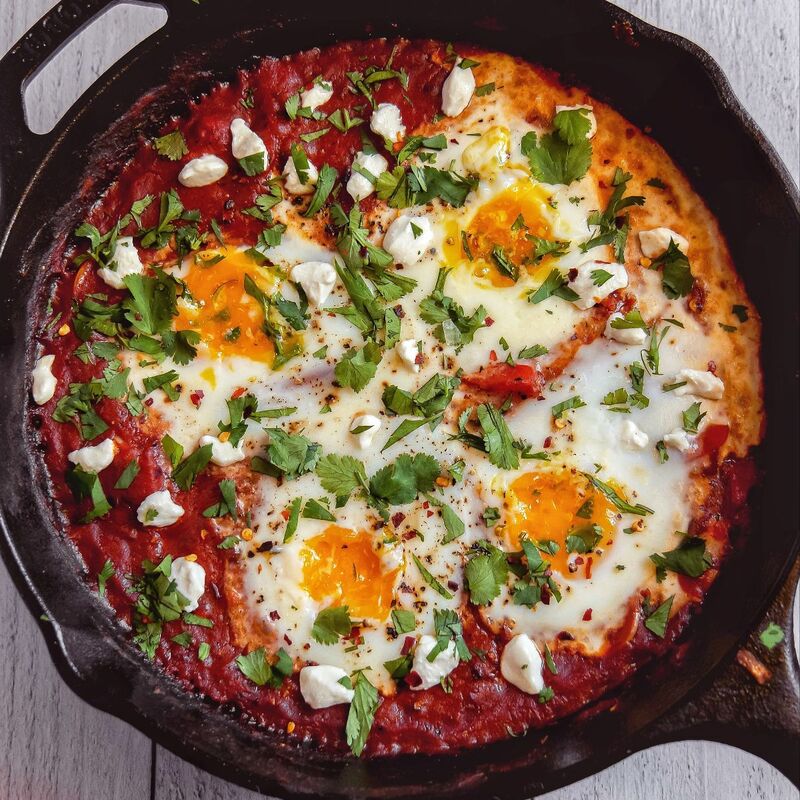 We'd never say no to eggs for dinner, especially when they come in the form of sweet & spicy shakshuka! Feedfeed Tip Don't be afraid to make a double batch of this shakshuka base and freeze the leftovers to use on an evening when you need dinner ASAP! 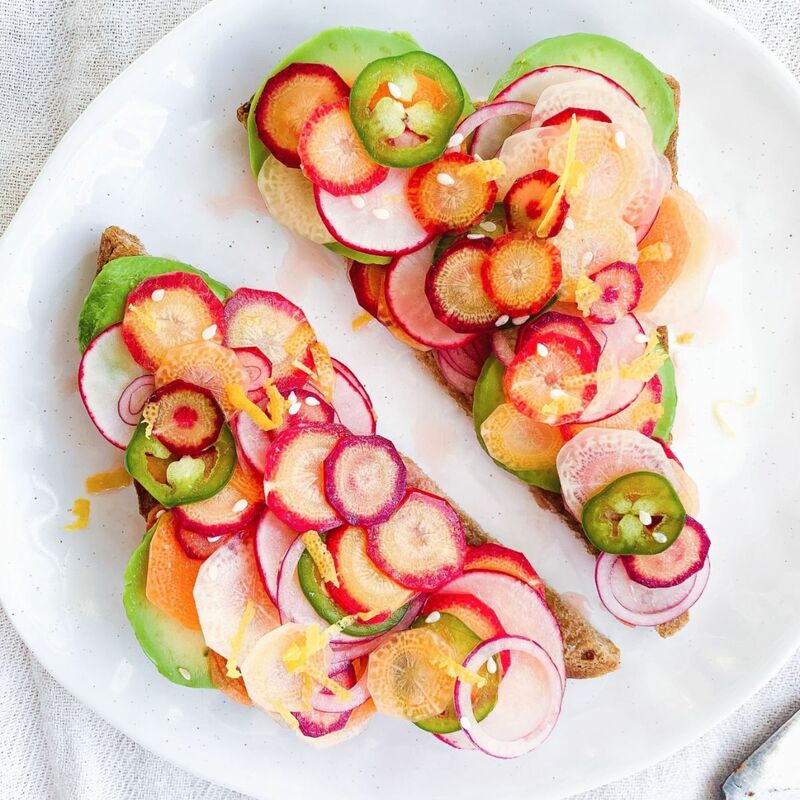 Keeps things light and easy to wrap up the week with this colorful, veggie-forward, open-faced sandwich! Any excuse for more nachos! Feedfeed Tip Let the red onion used in the Black Bean and Corn Salsa mellow in the vinegar and lime juice for a few minutes to tame the raw flavor and bite.